Devon shot this big bull moose at 260 yards with his 338 Tikka. 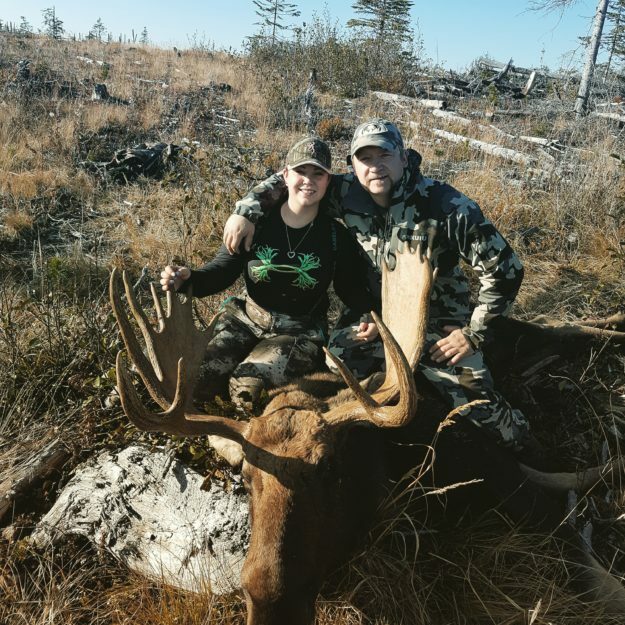 We’ve got our first Moose user submission of the season and it’s a whopper! 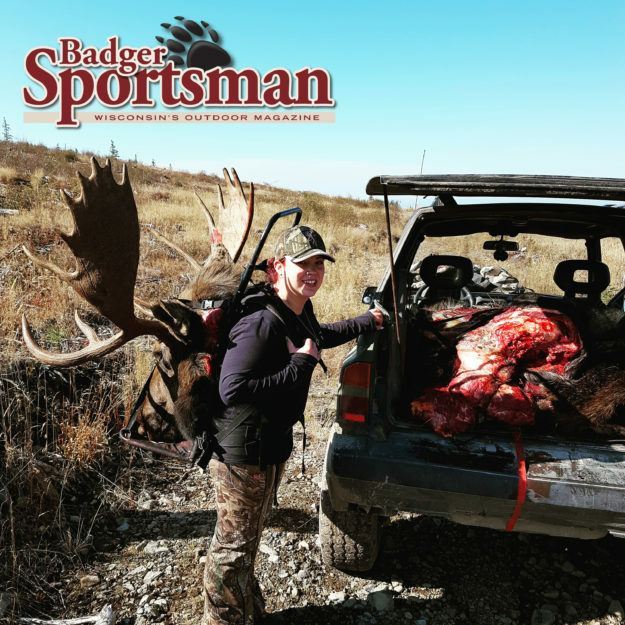 Devon shot this big bull moose, her first, at 260 yards with a 338 Tikka. This thing looks like a whopper! Thanks Devon and great bull. 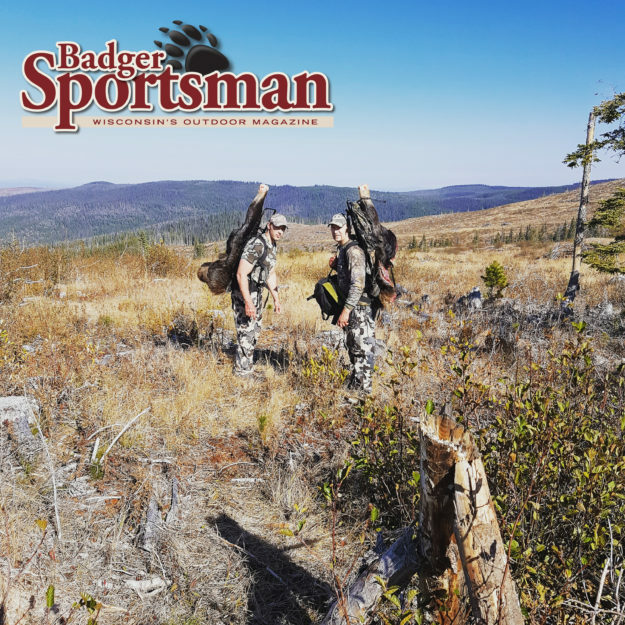 Who else out there has shot some game this season? Send them to us and check out our user submissions.